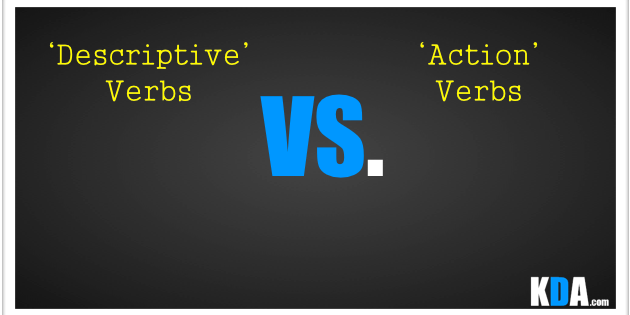 In this video, we take a look at the two main types of verbs in Korean, what I call ‘Descriptive’ verbs and true ‘Action’ verbs. This concept is one MAJOR difference between English and Korean, and will be very useful moving forward. If you find this video helpful, or if you have any questions related to it, please let me know.